CONCORD, NC — Dec. 6, 2017 — The most grueling and intimidating schedule in all of motorsports, the DIRTcar Racing Summer Nationals Hell Tour will embark on its 33rd straight year of competition in 2018. 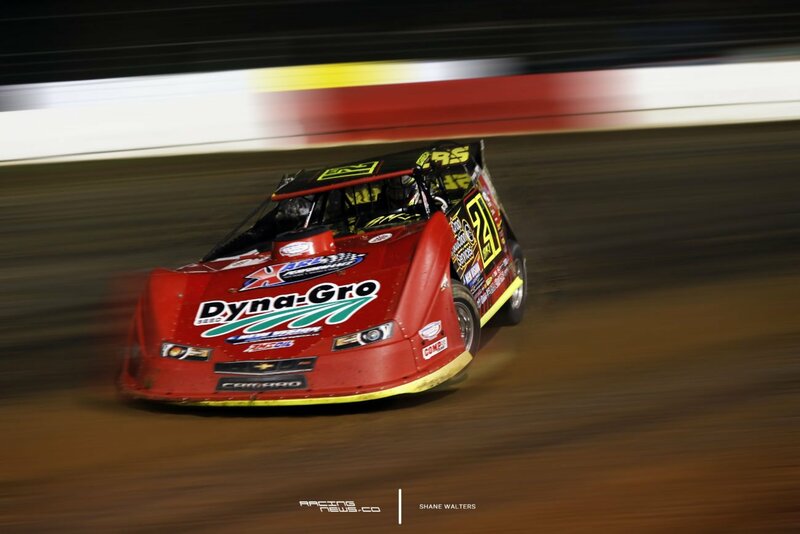 In just 32 days, the premier drivers and teams within the DIRTcar Racing Late Model ranks will race in 28 events spread out over seven states vying for almost $200,000 in first-place prize money over the marathon five weeks of competition. A minimum of $5,000 to win each night is on the line with nine of those events paying $10,000 to win. Additionally, each week’s points champion will receive a bonus $2,000, while the 2018 Summer Nationals Champion will receive a whopping $25,000. 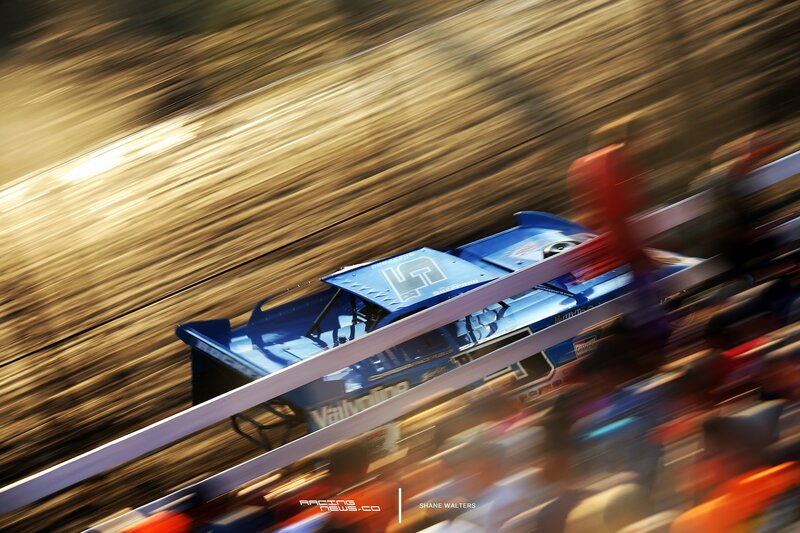 For the first time in the 33-year history of the DIRTcar Summer Nationals Hell Tour, Peoria Speedway will kick things off on Wednesday, June 13 with the 18th all-time appearance there. The opener will also be the first of 17 races in the home state of Illinois. On Thursday, June 14, a milestone will be reached at Kankakee County Speedway as the track will host their 30th all-time Summer Nationals event. The first of nine $10,000-to-win specials occurs on Friday, June 15 with the second-ever appearance at Sycamore Speedway. A new track on the schedule for 2018 is the Dirt Oval at Route 66 Raceway. The immaculate Joliet, IL oval will host the second $10,000-to-win show in as many nights on Saturday, June 16. The first week concludes on Sunday, June 17 with the second-ever appearance at Plymouth Speedway and the first of four races in the Hoosier State. Week number two features tracks very familiar to the fans of the DIRTcar Summer Nationals Hell Tour. Belle-Clair Speedway, Jacksonville Raceway and Spoon River Speedway start the week off on Tuesday–Wednesday–Thursday, June 19-20-21 before two more events that will pay $10,000 to win. 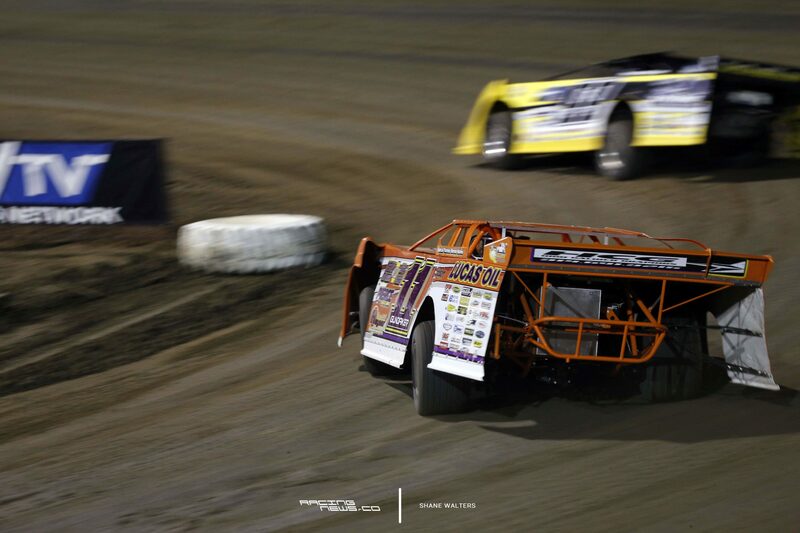 Friday, June 22 at Tri-City Speedway and Saturday, June 23, the popular Fairbury American Legion Speedway will host the Hell Tour for the milestone 30th time. The second week ends on Sunday, June 24 with a trip back to the Hoosier State and to Tri-State Speedway. The third week of the DIRTcar Summer Nationals Hell Tour starts on Tuesday, June 26, and it’s back in Illinois and at Charleston Speedway. Then for the first time since 2013, Paducah International Raceway — located just south of the Indiana/Kentucky state line in Paducah, KY — returns to the Summer Nationals schedule on Wednesday, June 27 as the only appearance in the Blue Grass State. Also returning to the schedule, after a year off, is LaSalle Speedway on Thursday, June 28. This event marks the halfway point (Race #14 of 28) of the 2018 DIRTcar Summer Nationals Hell Tour for the DIRTcar Late Models. The World of Outlaws Craftsman® Late Model Series comes calling on the DIRTcar Summer Nationals Hell Tour teams with two shows on Friday, June 29 at Terre Haute Action Track for the third Indiana appearance of the grueling month and sixth all-time race at the big half-mile. On Saturday, June 30 the teams head to Federated Auto Parts Raceway at I-55 for the only race in the Show Me Stateof Missouri and the milestone 20th all-time appearance there. Both races will pay $10,000 to the winners. The third week ends on Sunday, July 1 with the 12th all-time race at Lincoln Speedway. The 2018 DIRTcar Summer Nationals Hell Tour rolls into the fourth week of competition with the only visit to the Volunteer State on Tuesday, July 3 — the 21st all-time appearance at Clarksville (TN) Speedway. From there, the tour celebrates the United States of America’s 242nd birthday with the 12th-ever event at Fayette County (IL) Speedway on Wednesday, July 4. The track that has hosted the most DIRTcar Summer Nationals Hell Tour races in the 33-year history of the tour is next on the schedule on Thursday, July 5 as Macon Speedway hosts the 38th annual Herald & Review 100. Then it’s on to Farmer City Raceway for the seventh $10,000-to-win show on Friday, July 6 — the 28th all-time appearance there — before the second $10,000-to-win show in two nights on Saturday, July 7 at Highland Speedway, hosting its milestone 20th all-time race. The fourth week concludes on Sunday, July 8 with the ninth-ever Summer Nationals race at Quincy Raceways. Champions Week will round out the 2018 DIRTcar Summer Nationals Hell Tour. For the first time since July 4, 2000, and for only the second time ever, Shadyhill Speedway in Medaryville, IN will kick off Champions Week on Tuesday, July 10. The next night, Thunderbird Raceway in Muskegon, MI will try again to host its first ever Summer Nationals event on Wednesday, July 11. In 2017, the originally scheduled first-ever DIRTcar Summer Nationals race at the 1/3-mile circular shaped/semi-banked dirt oval located along the Lake Michigan shoreline, was rained out. The 33rd Annual DIRTcar Summer Nationals Hell Tour concludes with the traditional doubleheader weekend in the Buckeye State at Oakshade Raceway in Wauseon, OH on Friday–Saturday, July 13-14. After going for a $5,000 payday on Friday, the track’s annual Birthday Race the next night will pay $10,000 to win and crown the 2018 DIRTcar Summer Nationals Hell Tour Champion. To find more information about the 2018 DIRTcar Summer Nationals Hell Tour, visit thehelltour.com You can also follow the tour throughout the off-season and into race month by visiting the DIRTcar Summer Nationals social channels. Just search for “Summer Nationals” on both Facebook and Twitter for the very latest updates.